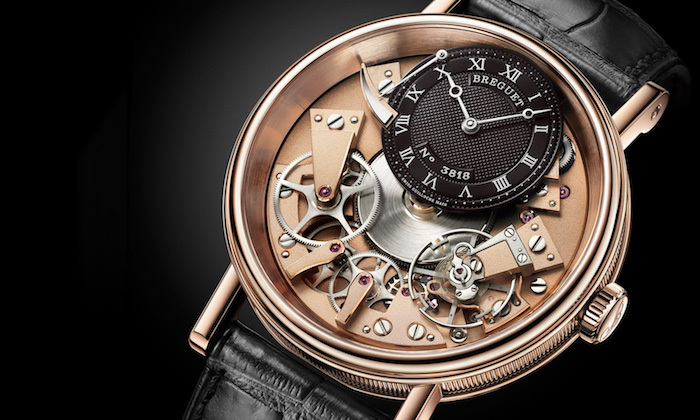 Established in 1775, Breguet has been creating some of the best watches available on the market. What started with pocket watches quickly moved to wrist watches as soon as the technology became available. The company is just as well known for its inventions as it is for some of the finest crafted watches available. 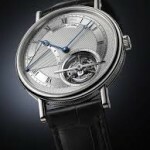 The self-winding technology, innovative hands, the gong-sprong, pare-chute, perpetual calendar, Breguet balance-spring, tourbillon, escape-wheel and level in silicon, magnetic pivot, magnetic strike governor and high frequency have all been inventions at the hands of Breguet watchmakers that revolutionized the industry. Every watch from Breguet is designed to meet your exact standards by imparting their own standards on the watches they create. The volume of choices available to you from the watchmaker means you’re going to enjoy the ability to have a timepiece you can trust for years to come. 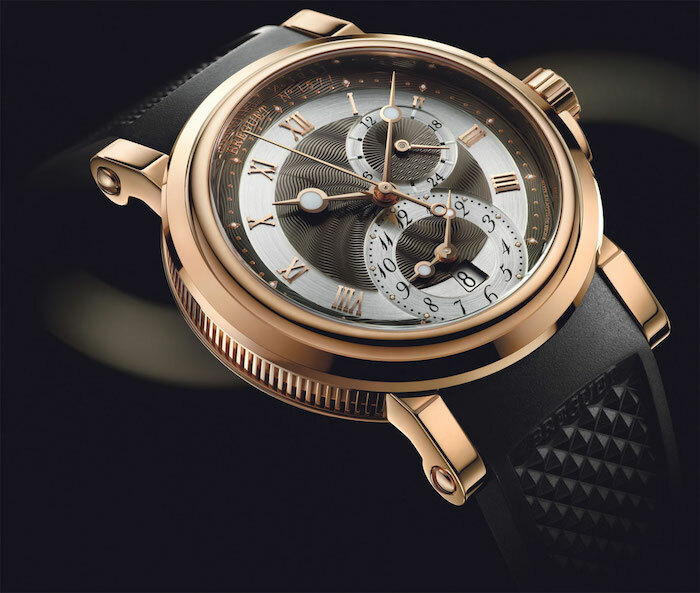 After all, with such a rich history of bring you the best in watches and timepieces, it is easy to trust Breguet to provide you with the kind of watch you will enjoy wearing for years to come. 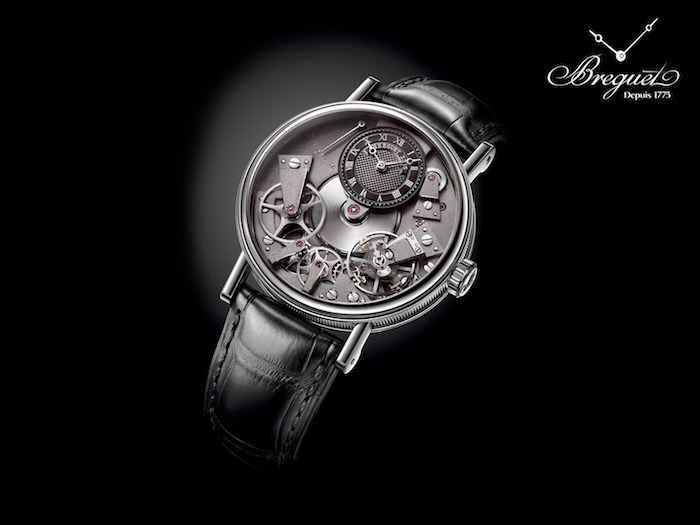 The collections available from Breguet are manufactured in Switzerland and designed in France. While you may not have the money to purchase one of the watches on display in the museums that the company has created to show off their lineage, you can enjoy purchasing one of the modern watches available through the company today. 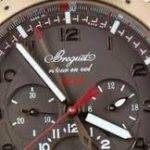 Still maintaining their place at the head of inventions and improvements, Breguet makes it possible for you to purchase a watch you will know has everything needed to make you feel proud of your purchase. The ability to purchase a watch that matches your personality is exactly what you’ll find when you have purchased a Breguet watch. Without having to use in your face tactics, these elegant timepieces command your attention. All you have to do is choose which design, and which functions, you like the best. With the right watch, you will enjoy accuracy in everything you do without having to stop everything to consult the modern day pocket watch, your phone.